Discussion in 'Other Flashing Hardware & Software' started by TLSpartan, Nov 18, 2007. Pretty Cool. The N-Card series are great cards, they have everything except Cheat support, with no slowdown. So yeah, great that they no longer need a slot-2 reader. Hahahah great name! Nice slot-1 USB reader.. anyone know where to get a standalone reader? This was discussed a while ago on yyjoy. It is just an N-Card with a reader that looks identical to the G6 one (note that the reader ahtin was talking about did not look like that). Perhaps there can be some modification done to the G6 reader to make it read N-cards. Soo.. would this infamous writer allow for faster writing to the card, as opposed to the Slot-2 loaders of other N-Card clones. 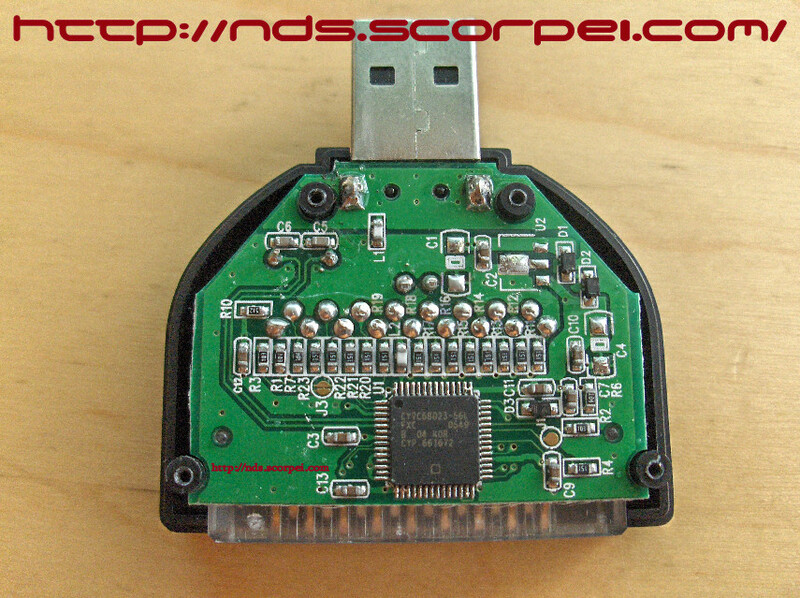 Are there any other differences between the F-card and Dealextreme's numerous other N-Card clones such as the DS Fire Link or.. well.. the original N-Card? I'm thinking about getting one of the above as a backup solution in case my R4 ever fails on me. Any recommendations? that looks like a pretty sweet deal. The main reason i chose other cards over ncard type cards in the past is becasue of the slot two reader. and the slot one reader hasnt been readily available for a while. I've ordered one just for the heck of it. I'd be happy to report about quality and writer speed in about two weeks, if anybody cares. Shouldn't this be moved to the N-Card subforum btw, considering that this is obviously yet another clone? No no, I vote for the creation of a new "F-card" forum! What about the firmware ? Since it doesn't have the disk writer slot2, how will it be updated ? Has anyone received their's yet? Looks like a G6Real clone to me. Or a DSLink. I honestly don't know. It's actually an N-Card clone....as already stated in this thread. Ooh.. that looks cool. Can someone tell me the compatibility rate of the NCard/FCard? Is it 100% and does download play work? Yes to 100% and only sometimes for download play. Which game's download play doesn't work for n-card/f-card/all the other clones? I can't believe it! Just got 1gb n-card and now DX has 1gb f-card for only about $5 more I h8 when I miss out on things like this! does that mean that the F card is supported by all the Ncard firmware up to date?